A day in the life...: NO DOUBT, this was a great show! 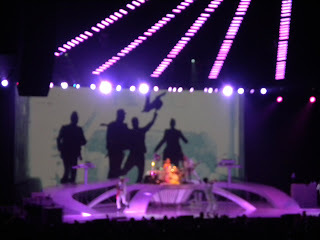 NO DOUBT, this was a great show! 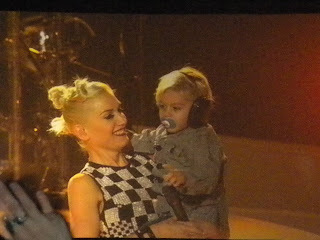 Gwen and Kingston, we sang to this cute little guy for his birthday. Don't you love the head phones? 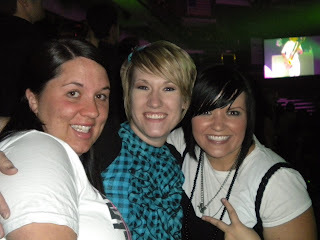 What a great night... here is to the next time ladies!! I'm totally jealous!!! 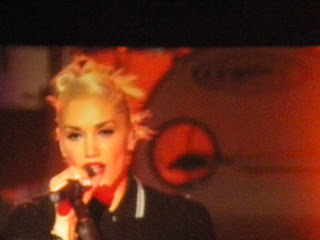 Crappy seats or not you were in the same building as Gwen Stefani! Oh my goodness...and cute little Kingston! Aww, I'm just jealous. That looks awesome! I'm glad you had so much fun! 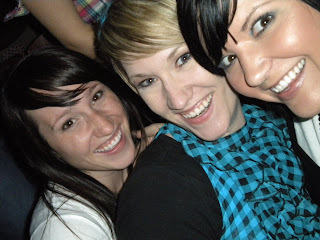 I love them & am totally jealous! 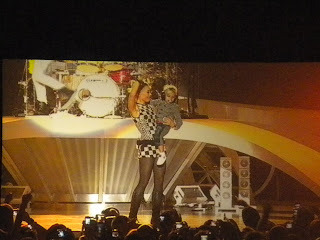 How cute is Gwen & little Kingston! She is rocking for having 2 kids. Dang! Thanks so much for thinking of me, I had such a good time! You don't get out much when you're prego.